We'd love to welcome you to Jamison High School. We're an outstanding, comprehensive high school with a strong reputation in academic, cultural and sporting accomplishments. We're an inclusive school that caters to the diverse learning needs of all students, supporting them to help them reach their potential. 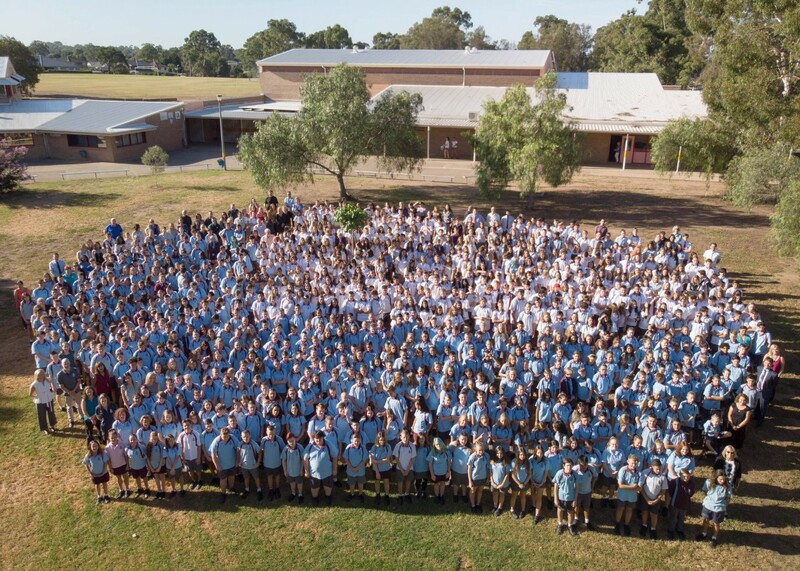 Find out more about Year 7 enrolment, Year 8-12 enrolment, our school catchment area, enrolment processes for international students and distance education. Student safety is our priority. We encourage the whole community to be safe travellers on their way to and from school. Find out more about public transport options for students travelling to and from school. There are some costs associated with going to school that you may find it helpful to plan and budget for. Find out more about our voluntary school contributions policy and financial assistance provisions. The way students present themselves conveys a strong message about the students themselves and our school. Find out more about our junior and senior uniforms here. Our school uniform requirements have been developed with the NSW Department of Education's work, health and safety guidelines in mind. Visit this page for more information about our footwear requirements and uniform passes. All our uniform items can be purchased from our school Uniform Shop. Visit this page for more information about opening hours, online purchases, price list, refund and exchange policy, and bag policy.